Instagram bans fake followers: what happens now? The realisation that someone is buying their followers and likes usually results in an immediate unfollow. It’s disingenuous and highlights a company’s failings of not being able to hold and retain honest customers. So we’ve got some good news for you - whilst buying both likes and followers has always gone somewhat overlooked - despite Instagram’s terms and conditions - the social media platform has finally had enough. Instagram is clamping down on fake activity and will be using ‘machine learning tools’ to combat the issue, identifying and removing bogus accounts in order to preserve the authenticity of what Instagram users see. With social media forming such a huge part of a business model in 2018 and onwards, it is now more important than ever that businesses build a genuine Instagram following. It’s a crucial part of gaining and nurturing dedicated customers who truly love your product/service, and will allow you to develop yourself as a business and ensure the company grows from strength to strength with a devoted fan base. Hashtag, Hashtag, Hashtag – get your posts noticed by the people that are interested! False followers are soon to be a long-forgotten nuisance. Are you ready for the next step in Instagram’s online revolution? 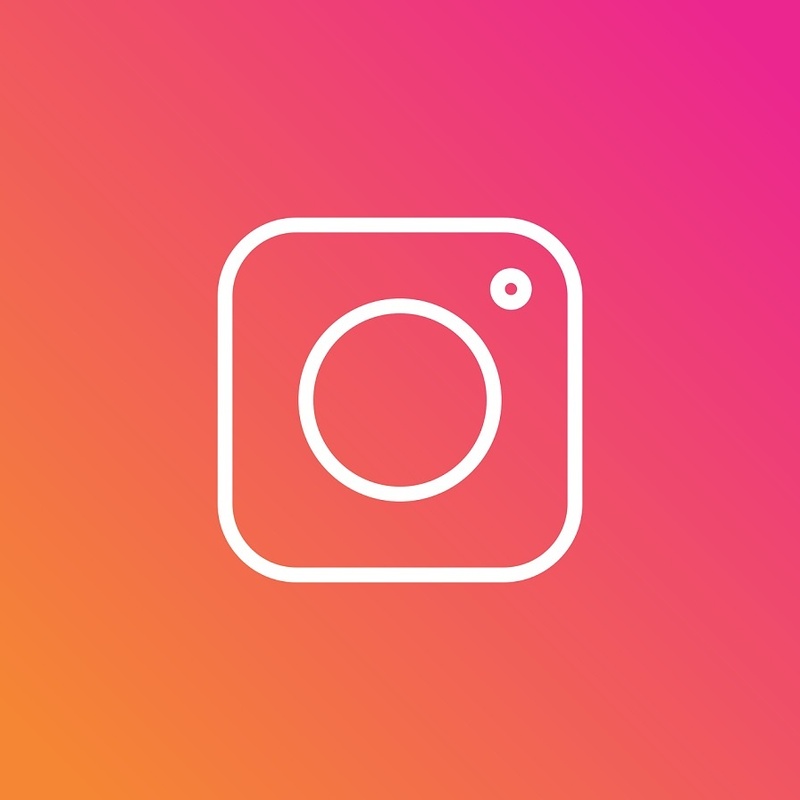 If you need more help or advice on how to get the Instagram following of your dreams, or would like to discuss other ways in which we may be able to help, get in touch with us at Roland Dransfield and we’ll be able to help you out.